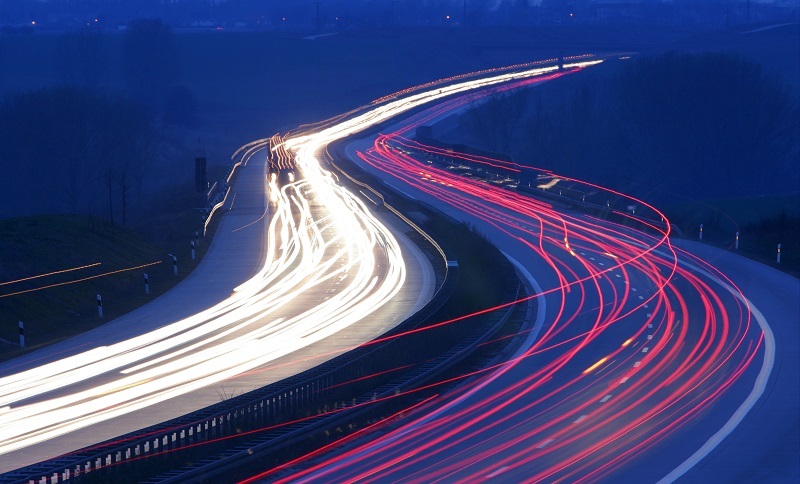 This week, the preparations for a large-scale testbed for connected and automated driving in the German Land of Baden-Wuerttemberg have begun. Following a decision by the regional government from last year, several stretches of road in the city of Karlsruhe are being equipped with cameras and sensors. Different road types, from reduced-speed areas and parking lots up to interstate and highway roads are included in the test bed. Autonomous cars will engage with real-life traffic on these roads, without being marked specifically. Baden-Wuerttemberg is home to leading German car manufacturers Mercedes-Benz and Porsche, as well as to suppliers sch as Bosch.